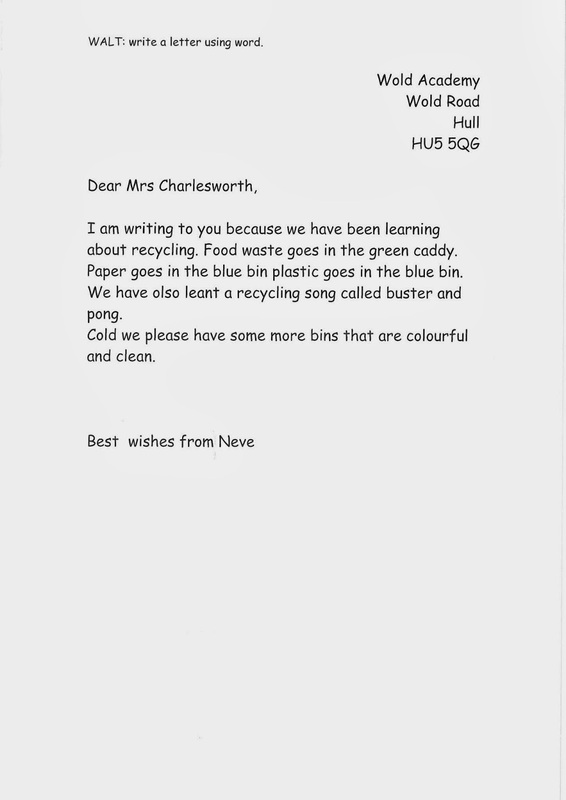 In ICT 2B have been writing letters to the new Headeacher about what we have been learning in our Topic lessons. 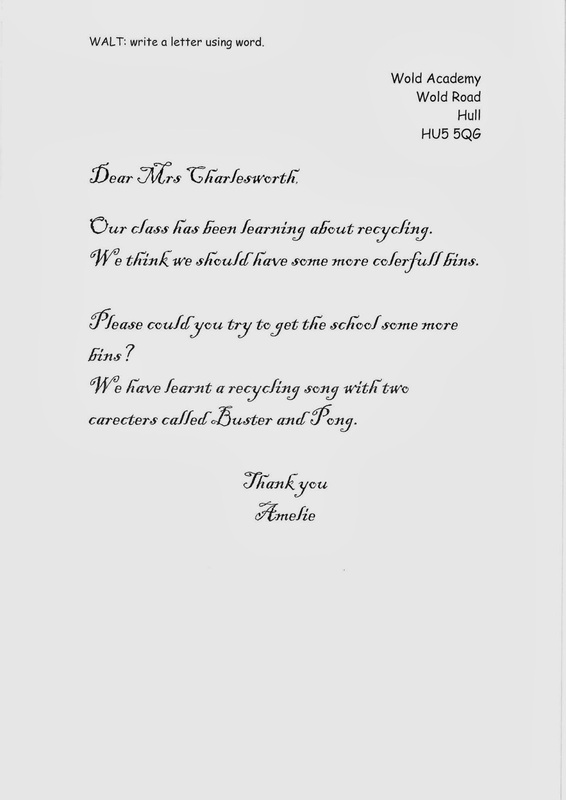 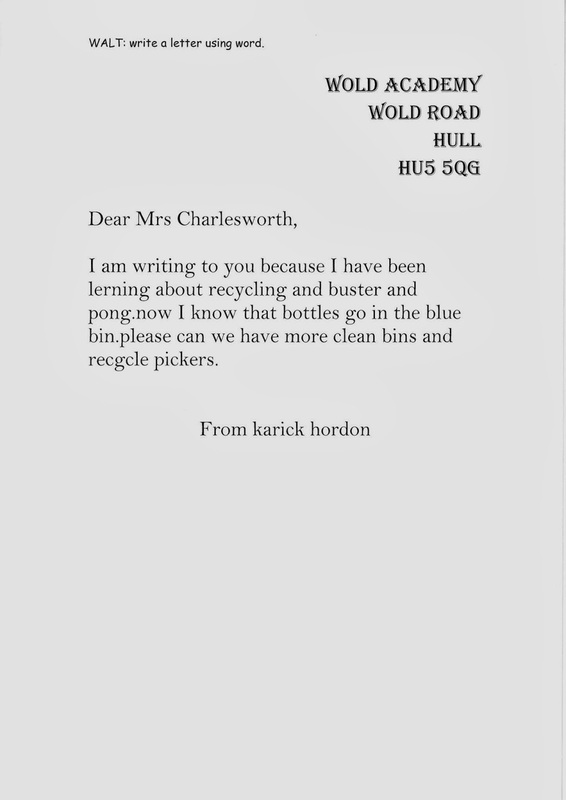 They have also written their suggestions for ways that we can improve our school. Here are a few examples of the brilliant letters that the children wrote.